My first project when I joined Angel Investment Network back in 2014 was to organise a pitching event in central London. We selected five of the most exciting UK companies who were fundraising; we had no specific agenda to include impact companies – we just wanted innovation! We prepped them to pitch to 150 investors whom we had specially invited from our network. what3words was one of those companies. 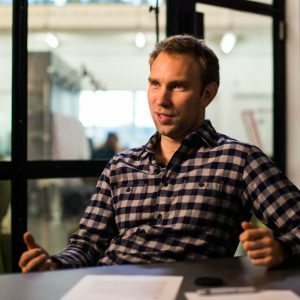 Mike Lebus & James Badgett, the founders of Angel Investment Network, had already invested in what3words’ seed round – so they were keen for Chris Sheldrick, the CEO and co-founder, to put in a good performance. He obliged. His understated charisma perfectly complemented the visionary nature of the project – dividing the globe into 57 trillion 3×3 squares and giving each a three-word “postcode”. I was thoroughly impressed. The investors appeared less so, preferring to engage the other companies (some SaaS products and a few apps) in conversation during the post-pitch drinks. This lack of impact baffled me. I asked some of them what they thought of what3words – it was a cool idea but apparently, they couldn’t see its application. Four years later they must be kicking themselves! Since closing £600k through Angel Investment Network, they have gone on to raise $13.8m across several funding rounds with Intel Capital leading a $3.5m Series A; and Aramex International leading a $8.5m Series B. Their most recent round was a corporate one with German car manufacturer Daimler buying 10% of the company in January 2018. Well, I’ll let you read for yourself in my interview with the what3words team below. We are on a mission to make the world more efficient, less frustrating and safer. Our goal is to be a global standard, giving everyone and everything a simple, accurate and reliable address they can use whenever they need it. We want businesses, governments and services worldwide to use 3-word addresses to become more efficient, and improve their customer experience. At the same time, we look forward to showing how better addressing can reduce businesses’ environmental impact, ease pressure on crowded cities, fuel economic growth in developing nations and save lives. Our 3-word addresses are now used by over 650 businesses, government agencies and NGOs across over 170 countries, and by sectors including automotive, e-commerce, logistics, automotive & mobility, travel & navigation, post, national infrastructure, events, humanitarian, disaster response and emergency services. Our customers include Mercedes-Benz, who are about to launch the world’s first car with built-in what3words voice navigation. Drivers will be able to say a 3-word address and navigate to a precise destination, anywhere in the world. Global logistics giant Aramex has integrated what3words to optimise its last mile operations in the Middle East and South Africa. Many other couriers and food delivery customers are using 3-word addresses, including Domino’s Pizza in Saudi Arabia. National postal services in 10 countries to date have adopted what3words, giving over 200 million people an accurate and reliable address, many for the first time. Many of our customers are innovative future-facing companies including DXC Drones and IBM’s #AccessibleOlli. Our humanitarian partners include the United Nations, who have adopted the what3words system for its disaster response and recovery app UN-ASIGN, alongside the Red Cross. Other NGOs include Gateway Health in South Africa, who are using what3words to address township homes on the outskirts of Durban, and who have trained local ambulance drivers to use 3-word addresses to reach pregnant women faster in the township areas, saving lives. what3words started in March 2013. A team of three managed it through its early development and funding. We now have over 70 employees across the world and we’re growing fast. 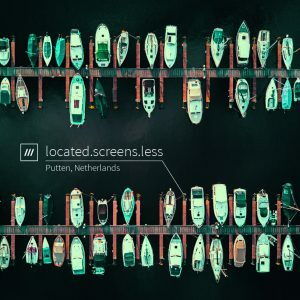 what3words can be easily integrated by businesses, governments and NGOs into apps, platforms or websites, with just a few lines of code using our online API or SDKs. 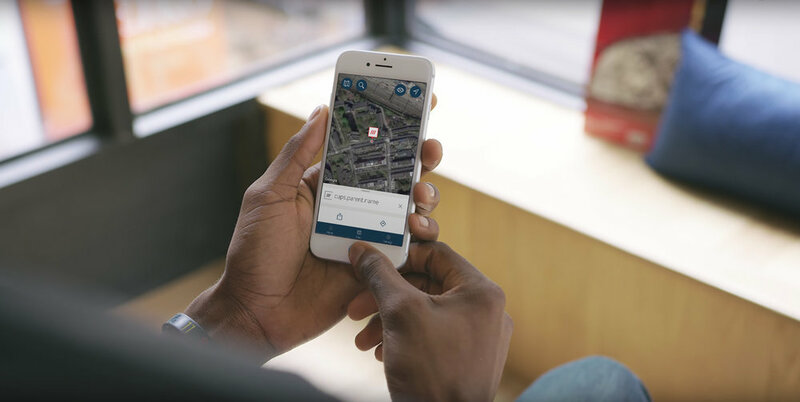 Our free what3words app, available for iOS and Android, and the online map enable people to find, share and navigate to 3-word addresses is available in 22 languages. 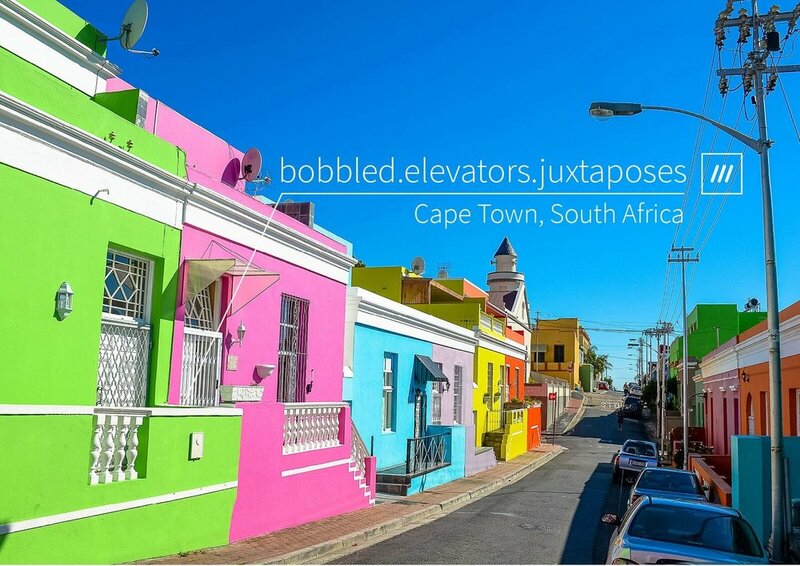 3-word addresses can be switched instantly into any supported language, and even looked up in one language and shared in another. Our newest product, 3WordPhoto, allows people to easily label photos with a 3-word address and share them in any language. This means that a simple photo, shared in a message or on Twitter, can give a precise location. We have already had great success integration our system with voice input with specific automotive partners, and intend to roll out voice capability into our own products in the future. 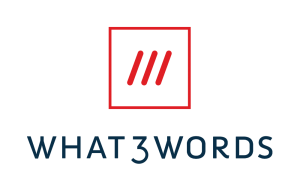 what3words is free for individuals, and qualifying not-for-profit and humanitarian entities. For business use, we sell licenses for our products including our API and SDKs, and services such as very large-scale batch conversion of 3-word addresses to GPS coordinates or vice versa. To get to where we are today we put a lot of energy into seeking out the right investors to bring the business credibility, contacts, experience, and knowledge as-as well as funding. We are incredibly lucky to have a range of industry-experts backing what3words, all drawing upon extensive expertise, following successful careers in the automotive, technology, venture capital, and challenger sectors. 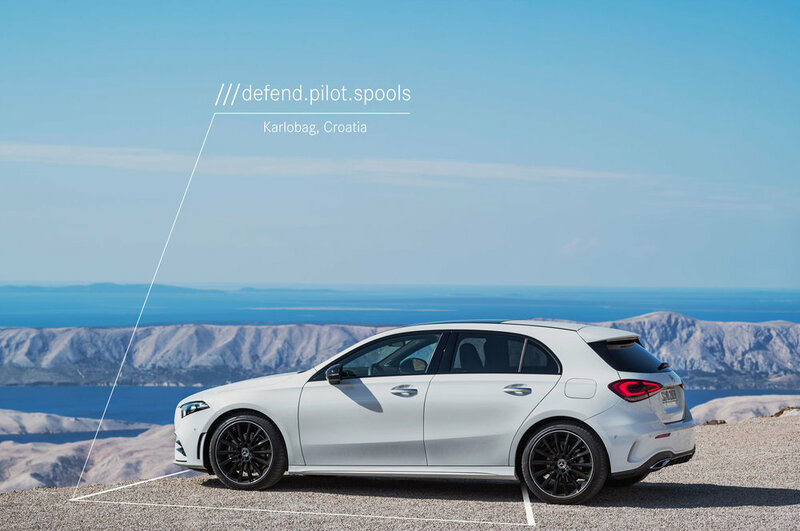 Earlier this year, Daimler acquired a 10% stake in the business, following the announcement that Mercedes-Benz is about to launch the world’s first car with built-in what3words voice navigation. Our Series B investment round was led by Aramex, with other notable investors including Deutsche Bahn and Intel Capital. Within the next year, we will launch our 28th language, allowing 3.8 billion people to use 3-word addresses in their home language (that’s 51% of the world). We also expect to open more local offices to add to those we’ve opened in Mongolia and South Africa. Our growth plans involve more global integrations to add to Daimler, Aramex and the UN, along with focused local market activity targeting all sectors within one country or region, creating an ecosystem in which 3-word addresses become a standard. An example of this is Mongolia, where what3words is already used for post, e-commerce, taxis, banking, fast-food delivery, tourism and microfinance. What does “impact” mean to you as a profit-driven company? We believe that companies should do good by doing business. We want to make our system as accessible as possible – what3words is free for individuals, and qualifying not-for-profit and humanitarian entities. The practical impact of what3words is very clear: we give everyone and everywhere a simple address. Providing a simple way to communicate the location of homes, remote areas and disaster zone enables social and economic inclusion, the delivery of mail and facilitates emergency responses, registering to vote or opening a bank account. We recently conducted global research and discovered that an astonishing 33% of people are open to trying an entirely new form of addressing. Can you give me an example of how what3words is used in the UK? And in the “developing world”? The what3words technology is being used all across the UK: from a number of police forces to the emergency response teams at Glastonbury, delivery companies and Black Tomato a luxury travel company. But it’s not just companies benefiting from the technology; individuals in the UK are using what3words every day to meet friends at festivals, organise running clubs in Hyde Park, planning hikes in the Peak District, communicate the location of injured animals on farms and to guide guests to their AirBnB entrances. We are enabling everyone, everywhere in the world, whether they are in cities, on remote islands or even in tents on the Mongolian plains, to have a simple and reliable address. An example of this, as mentioned above, is the fast developing country of Mongolia – remote and nomadic in culture – who have adopted what3words as their official addressing system. Now, for the first time, Mongolians are able to receive mail, register for a bank account and receive food deliveries – all by using a 3-word address. Similarly, we have been adopted by countries such as the Republic of Côte d’Ivoire, Djibouti, and Nigeria as a recognised form of address. what3words is, and always will be free for not-for-profit and humanitarian entities. We are used by diverse humanitarian partners, and it’s powerful to see our technology supporting those in need. We were used by the Mexican Government to aid disaster relief during last year’s earthquake, and are being used today by the Red Cross, NATO and the United Nations to provide humanitarian aid. We are also used by a number of smaller nonprofits – one of our earlier partnerships which still remains incredibly special to us is Gateway Health. The Gateway Health Institute provides healthcare and community services in disadvantaged areas across South Africa. They run programs to deliver medicine, supply emergency transport for women in labour, and identify hot spots for human rights abuses. But many of these programs struggle due to the lack of reliable addressing. Gateway Health uses 3-word addresses in the township of KwaNdengezi, near Durban. The what3words grid system means that every part of the township – including homes, community centres and facilities like water pumps – already has a pre-assigned and fixed address. Once a home knows its 3-word address, its residents can share the location accurately and reliably. Medical services can identify where pregnant women live and provide them with essential pre-natal care. Should any complications occur during labour, ambulance crews also know exactly where to go, to provide life-saving assistance. Our biggest challenge is that we’re trying to effect a huge, global behavioural change. People have been using street addresses their entire lives, without questioning them. They get lost, packages go astray and billions of people worldwide have no address at all but, until they’re challenged to really think about it, some people don’t inherently feel there’s a problem. We’re overcoming that challenge by refining how we clearly and quickly demonstrate the problem, finding examples (and there are so many) of when poor street addressing frustrates individuals and costs companies billions. As soon as people see how poor addressing affects them personally, they immediately see the need for our solution. What are you most proud of/excited about for your business? The Mercedes-Benz partnership was a huge achievement, and the announcement at CES was an incredible memorable moment for us. The process was also especially fast – taking only 6 months from inception to integration – and there are already over 700,000 cars on the road which are what3words enabled. Because poor addressing affects so many industries – from navigation to travel, logistics to events – it’s exciting to see the tangible impact that our technology brings, and the room for exponential adoption. Bad addressing is so universal that our potential partners and use cases are unconstrained. So where does what3words come on the Impact Scale? The vision of this company is extraordinary. Four years ago it was so extraordinary that many of our investors could not see its application and potential impact. The what3words team’s execution over the past four years has made a mockery of that. Here is a company that can count itself among the most innovative to come out of the UK tech scene in recent years. Who knows what the future holds for them but I’d put my money on good things! Angel Investment Network’s latest project SeedTribe, which focuses on angel-led crowdfunding for impact companies, was built to help companies like what3words get off the ground and change the world. You can view latest impact companies here. 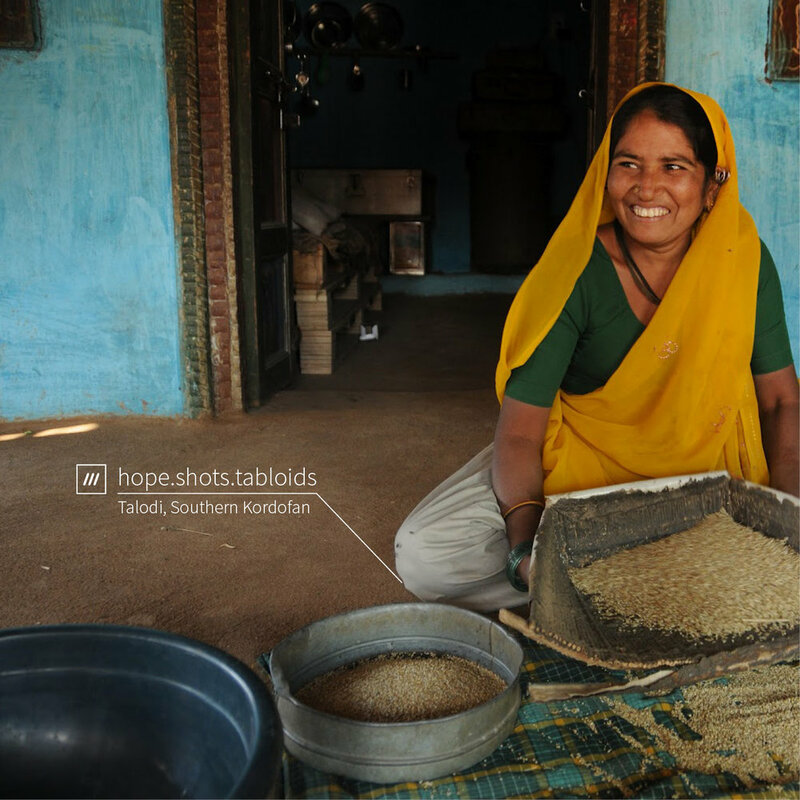 I hope that what3words’ story can inspire budding impact entrepreneurs and investors to build impactful companies. This article was originally posted on Angel Investment Network’s blog in April 2018.